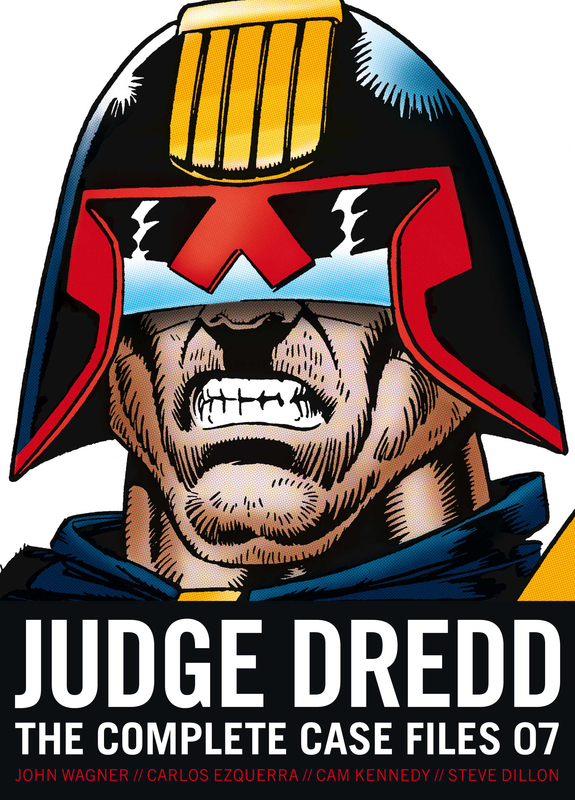 The Complete Case Files series is a chronological collection of all of Judge Dredd's adventures. Another bumper crop of cases for Dredd in this action-packed volume, collecting together some of the very best in 2000 AD thrills! Stories include the full-blooded horror of Cry of The Werewolf, illustrated by comics legend Steve Dillon (Preacher) and the return of the fatties in Requiem For A Heavyweight, illustrated by Dredd co-creator Carlos Ezquerra. Alan Grant is a best-selling author of numerous graphic novels and comics including Judge Dredd, Robocop 2, Lobo Comics and Batman: Shadow of the Bat comic book series.